We love creating vibrant experiences, unique details, magical atmospheres and delicious food. 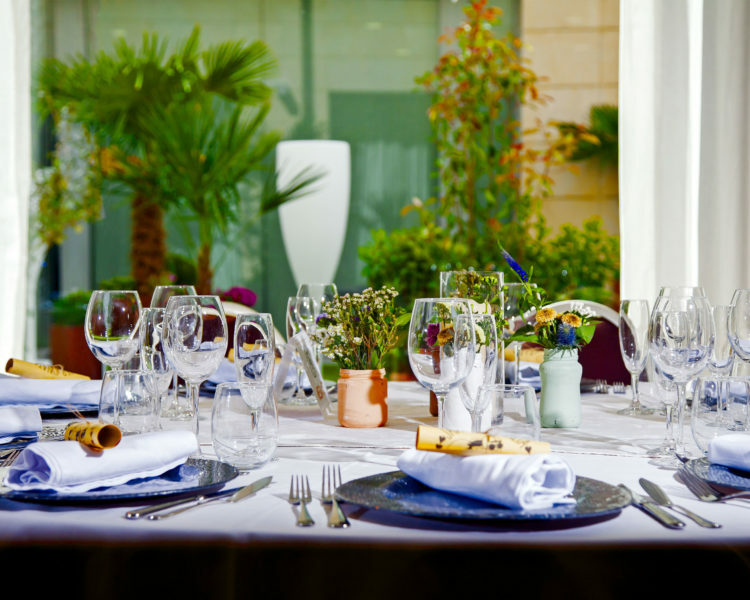 We enjoy organising that special day almost as much as the couple, the day which everyone needs to feel belongs to them, with the couple and their guests having a great time and us creating an experience and warm atmosphere. We have multifunctional, large and luxurious rooms that host up to 300 people. We are a contemporary hotel constantly updating and full of welcoming and hyper-connected spaces. Here you will be royalty for a day in our little big city. Enjoy our GHDM ecosystem in the centre of Cáceres. 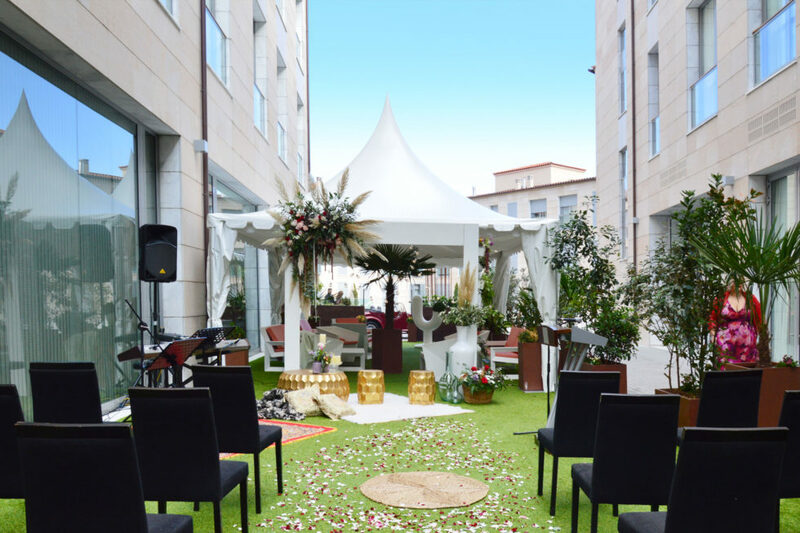 Our attentive wedding planner Ana García Vivas is an expert in the world of weddings. You can share your hopes and decisions with her, providing ideas and details… you are in good hands. Together we will make something unique and special. Get married with us! We are with you throughout the process to make sure you enjoy every moment and every decision. 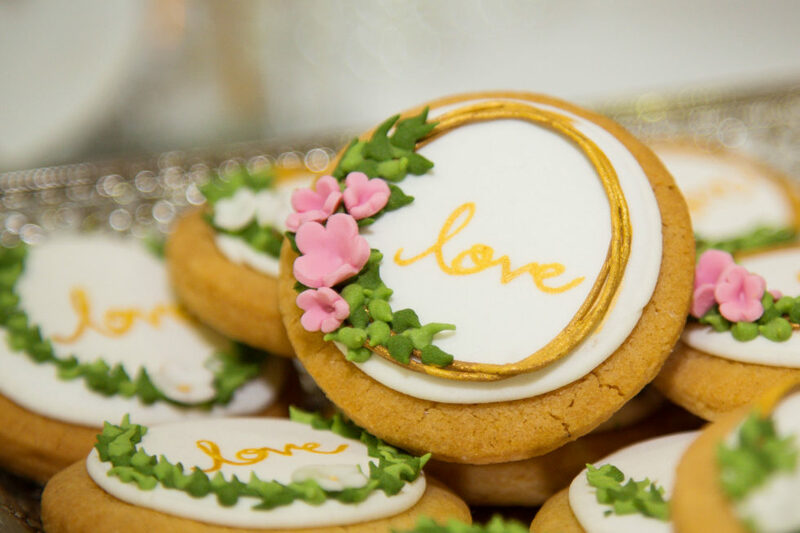 Because a wedding is much more than just one day. 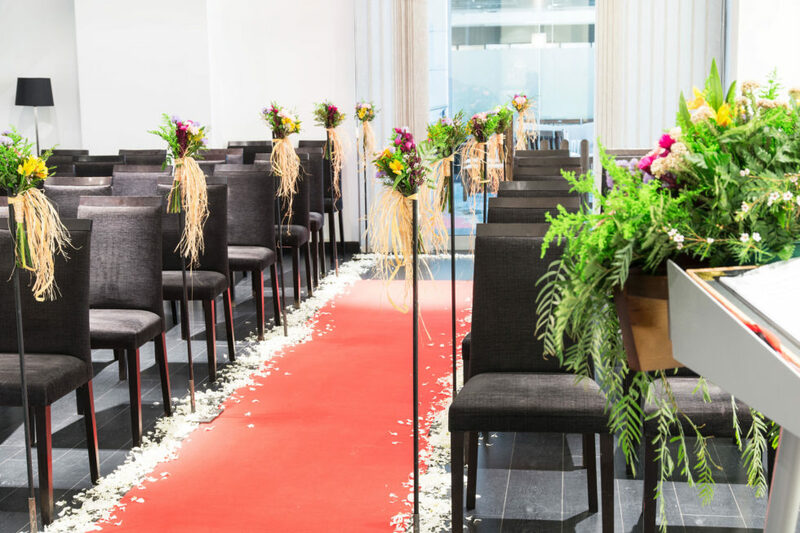 We want you to be able to enjoy the process without stress and always well-accompanied and advised because a wedding, after all, is exactly that: a sincere commitment.